What are my transportation/parking options for getting to and from the event? 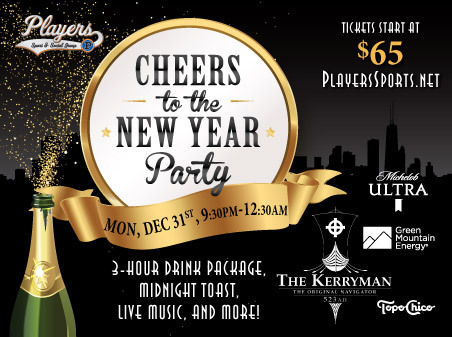 If you are driving, we suggest using a parking app for discounted parking spots surrounding The Kerryman Chicago. Even moreso, we HIGHLY suggest ridesharing, carpooling, and public transportation. There are two CTA stops within walking distance of The Kerryman Chicago! The Brown Line and Purple Line drop off at Superior and the Red Line drops off at Grand and State!